Hi! And welcome to the August 27 Book Hooks Meme, hosted by Marketing for Romance Writers. 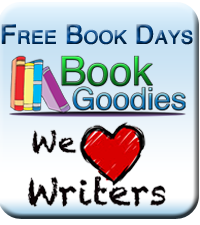 As a member of MFRW I get to participate in this wonderful blog hop, along with some great authors who will be sharing snippets of one of our books today, and every Wednesday. 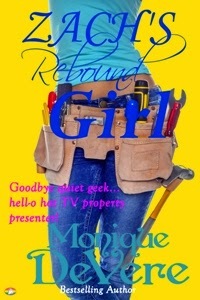 My featured book is Zach's Rebound Girl, my full length Romantic Comedy, light Mystery/Suspense. Hope you enjoy the taster! 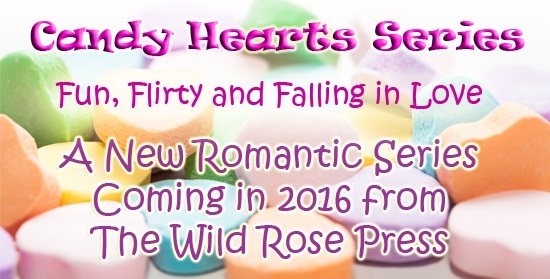 Don't forget to hop on over to MFRW Authors Blog to read the other authors in today's Book Hook Hop! THIS WAS not the Maddie Zach knew. His Maddie was sweet and pure and made him want to protect her. The Maddie who luxuriated in a bubbling hot tub only inches from him, had need surging through him. She was tanned, lively, and altogether too desirable. And she made him ache to devour her in all the ways a man could enjoy a woman. He stuffed his hands into his jean’s front pockets to stop himself from reaching for her, disliking the fact that five minutes in Maddie’s company turned him into a basic, primal male. In fact, he hated it a lot. You can purchase Zach's Rebound Girl from any Amazon store, but here are two for your convenience.